Under the Gold Dome, KEEP IT MOVING Kim brings a strong voice to the General Assembly. In the Community, KEEP IT MOVING Kim brings resources and creates inclusive opportunities for people to succeed. Representative Kim Schofield has moved District 60 forward and ready to take us further. 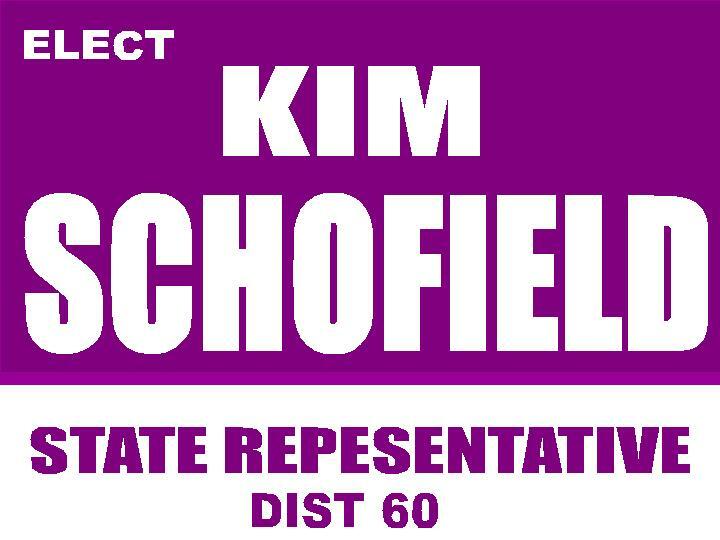 Please support Representative Kim Schofield now. Thank you for your generous contribution. By Checks made payable to “Kim Schofield Election Committee"
Contributions to “Kim Schofield Election Committee” are not tax deductible. 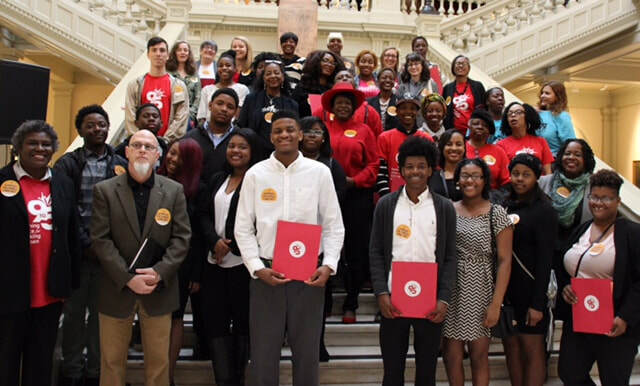 State law allows individuals, corporations and Political Action Committees to contribute a maximum of $2600 for the General Election and $1400 for a runoff. Limits double for spouses contributing together.